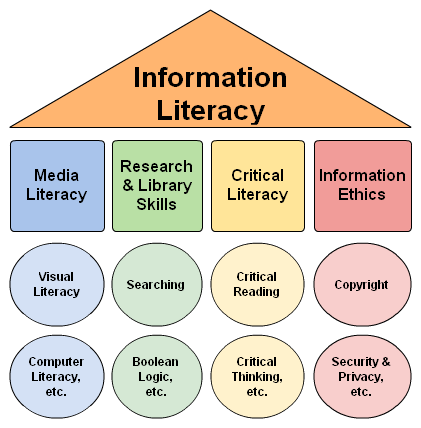 Librarians can help your students learn the best ways to find and evaluate information by providing library instruction tailored to your course. Librarians can create custom-designed sessions to help your students learn about specific resources and research strategies. Request an instruction session or library tour using our Library Instruction Request Form. Customized to meet students at their point of need, librarians will work with you to tailor library sessions to course assignments and learning outcomes. Librarians can join your course LMS pages to foster students' access to research assistance and library resources. Librarians can customize instruction sessions to include curated collections of library materials including artists' books, zines, rare books, and insitutional archives.